20'' x 21 Yard EasyWeed Red Color PVC Digital Heat Press Transfer Vinyl Iron on T-shirts Bags Clothes by Xinghoo at Vains Faktory. MPN: JK-HTV-2030A. Hurry! Limited time offer. Offer valid only while supplies last. 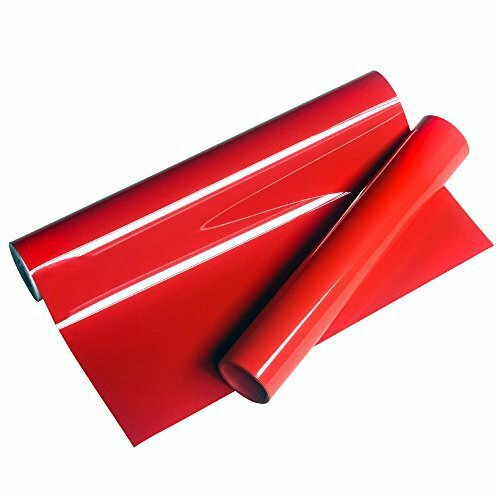 Description: This kind of cut transfer film is with two layers, one is the vinyl made of PVC and the other is surface protection film is made of PET.